Motorcycle-related crimes and thefts are at an all-time high in the UK. However, what most bikers didn’t know is that the UK invested £1.2billion into the European navigation satellite system known as Galileo. Last Friday, Theresa May, officially pulled the UK out of the EU’s defence and security system. This comes just a few months after May calls on police to do more to tackle moped crime. Galileo, also known as EU’s Global Navigation Satellite System (GNSS), is a navigational system that the European Union began to develop. The total cost of which is a staggering £9billion. Currently, Britan has already contributed a whopping £1.2billion into its development. Galileo offers a fully encrypted system which would have allowed British Armed forced access to. The system was developed in order to rival to the US GPS system. Had the UK remained in the UK, Galileo would have helped guide military drones, run energy networks and other commercial uses. One of those commercial uses was a more efficient way to track stolen motorcycles. The Galileo system is due to become fully operational by 2026. However, last Friday, May officially announced that the UK is due to pull out of the system. In addition to this, She made no attempt to recoup the money invested by the UK. Instead, May claimed that the UK would go on to develop its own new navigational system as well as examine other alternatives. However, it is currently unclear as to what these alternative arrangements will consist of. So how will this affect motorcycle trackers and GPS systems? A leading specialist in automotive crime has cautioned that a no-deal Brexit will affect the ability of owners to recover their stolen motorcycles. This s because both Global Positioning System (GPS) and Global Navigation Satellite System (GLONASS) work in tandem with the Galileo system. GPS is the main signal used in motorcycle trackers and navigational systems. As a result, bikes hidden in a garage or a lock-up may now give off even weaker signals, or not give off any signals at all after Brexit. This means once the UK withdraws from the European Union, we will additionally lose access to their GPS systems. A leading automotive crime specialist has cautioned motorcycle users that a no-deal Brexit will result in the trackers being rendered useless almost overnight. 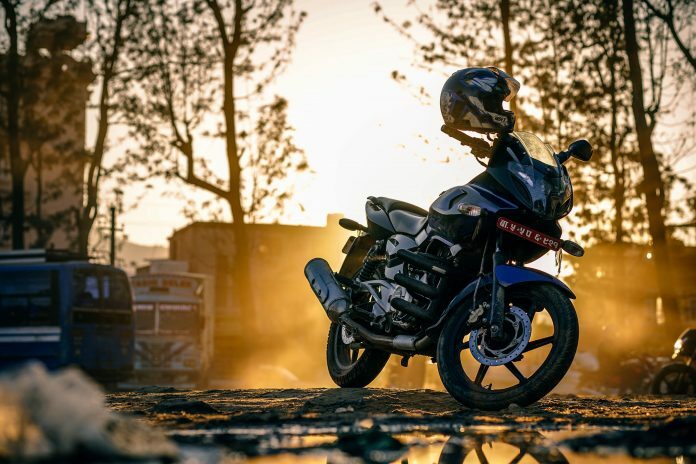 To make matters worse, the news comes to light after the UK released that there has been a rise in the recovery of stolen motorcycles thanks to GPS tracking. As a result, motorcycle owners have been warned that they should be on ‘high alert‘ and be vigilant of moped gangs and criminals.